All of the following services can be added to any massage, excluding hot stones with pregnancy massage. 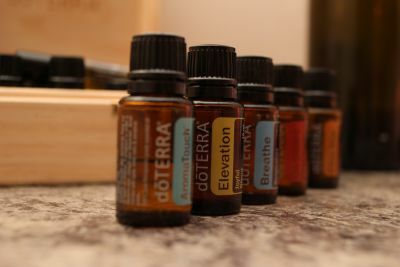 If you are interested in learning about or purchasing essential oils, please let me know or check out http://mydoterra.com/alltherapeuticmassage. Adds a little tingling sensation while increasing circulation through the scalp and intoxicating your senses. Peppermint essential oil is sometimes used to improve mental alertness and to help relieve stress, tension, and headaches. It creates a cooling sensation and its aroma is uplifting and invigorating; and is perfect for opening the sinuses and airways. Clients may also choose from any other essential oil on the menu if they would like. Each oil provides a unique and different set of benefits. Are you ready to feel pampered? We use an in house blend of all natural ingredients to create a sugar scrub that will leave you feeling soft and moisturized. Followed by hot towels enveloping your feet and taking you to a new place of relaxation. Enhance the experience by anointing your feet with an essential oil ($5) that speaks to you. Your feet will thank you! Choose an essential oil that speaks to you and we will add it to your massage topically or diffuse aromatically. Essential oils are used for a very wide range of emotional and physical wellness applications. Oils can be used as a single note at a time or in complex blends depending on your intended experience and desired benefit. Aromatherapy can be added to any session. Micro cups are used to naturally drain sinus pathways, reduce fine lines, encourage collagen growth, and give your face a natural lift. 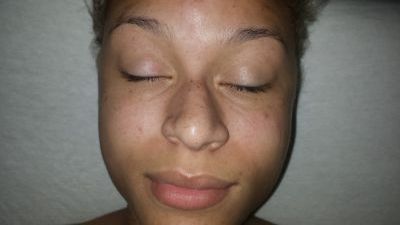 With this treatment most clients experience clearer skin and less sinus issues along with noticeably less puffiness and wrinkles around eyes. Get ready to change your week! A special treat for the hardest working parts of your body. From sun up to sun down, your feet keep pointing you in the right direction and tapping along to the beat of your life. Your hands lead the way opening doors of opportunity and giving tender care to your loved ones. This treatment uses small cups to get to all those intricate details of your hands and feet, releasing all the everyday stress and leaving them feeling light and unburdened. Add pure luxury to your massage. 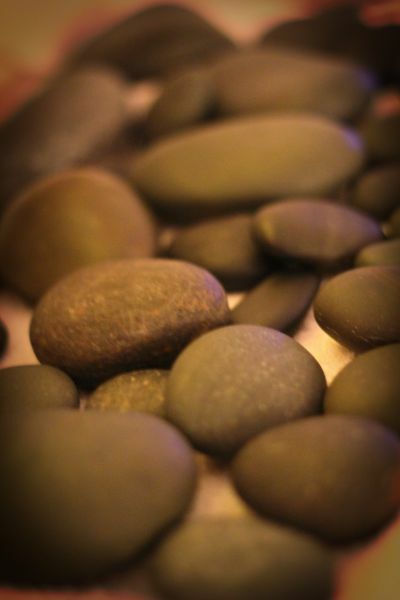 Basalt lava stone are heated and placed along key points of the body. The heat penetrates deep into the muscles, reliving tension and stress. The therapist then moves the stones along areas of tightness, releasing stubborn stiffness even further. Hot stones are said to provide relief from pain associated with fibromyalgia, arthritis, carpal tunnel syndrome and other chronic conditions. It can also decrease pain and muscle spasms, reduce chronic stress and tension, increase flexibility in joints, aiding in easier mobility and movement, and relieve pain and tension created by strained and contracted muscles. This is a condensed version of the AromaTouch Technique that is done to the hands and feet. The technique was created to combat four systemic constants: stress, toxic insult, inflammation, and autonomic imbalance. AromaTouch will enhance essential oil activity, stimulate known body meridian and energy zones while balancing body systems and function. 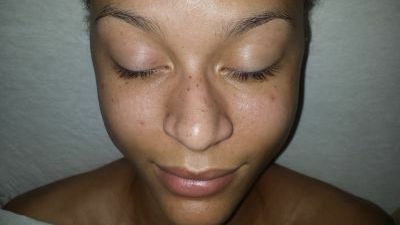 This treatment adds 20 minutes to your session and is done by applying specific essential oils to the area in a manner that promotes holistic health and is extremely relaxing.